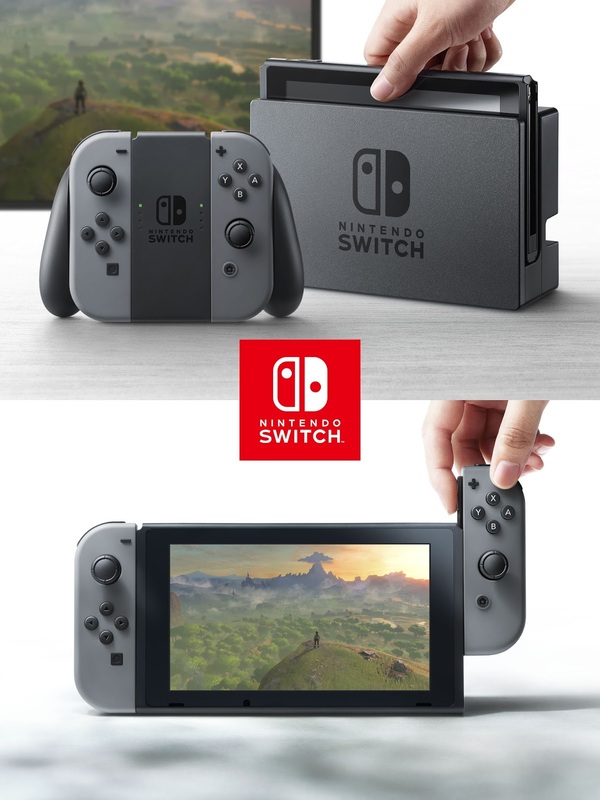 The new Nintendo console was revealed moments ago and is called the Nintendo Switch from it's codename NX. Below is the official preview trailer. Some of the take away is that the Switch is a hybrid mobile and home console. The console itself looks like a Wii U controller with removable sides when docked. On the go, there's a kickstand to hold the unit up while you sit back and play. Also, this sucker is backed by nVidia hardware. Update: Specs were leaked on Twitter and NeoGAF. Even more exciting is the fact they showed off a brand new 3D Super Mario game. I guess we'll have to wait for that reveal. The Nintendo Switch will launch March 2017. Get your wallets ready. Pre-order should be up soon on Amazon.